OMG Posters! » Archive "Olympus Mons" Art Print by Ryan Lynn - OMG Posters! Yep, this new art print by Ryan Lynn is pretty great, I doubt it will be around for long. 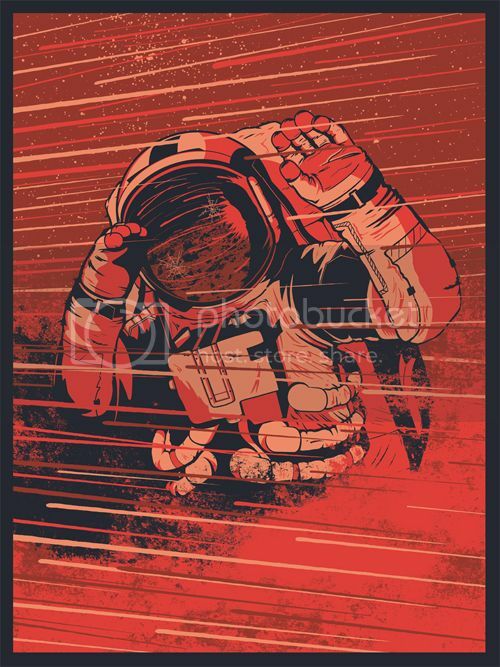 “Olympus Mons” is an 18″ x 24″ screenprint, has an edition of 40, and costs $30. Visit his shop. Ryan is an amazing artist, this guy’s got a great poster future, and a badass dude too. Can’t wait to pick this one up. Very cool image, nice work. will definitely be picking up one of these for sure! Yes! Ryan rules and this poster rules. Excellent work as usual!